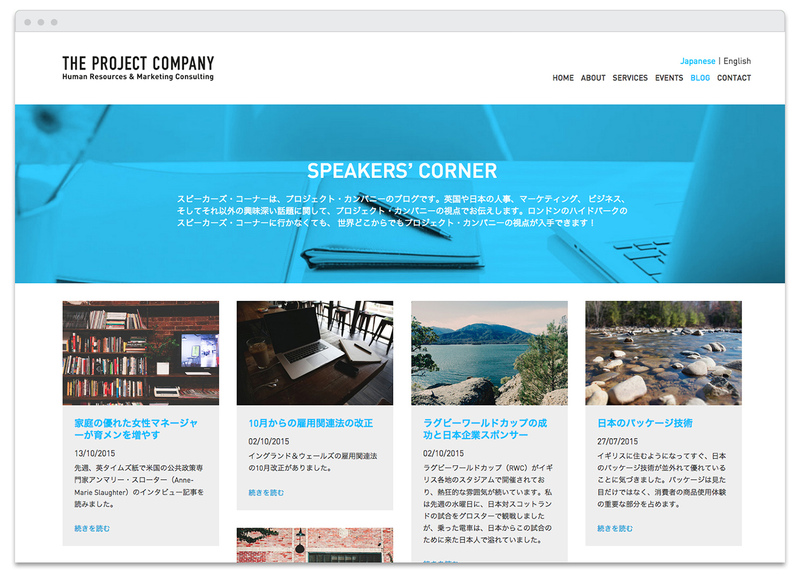 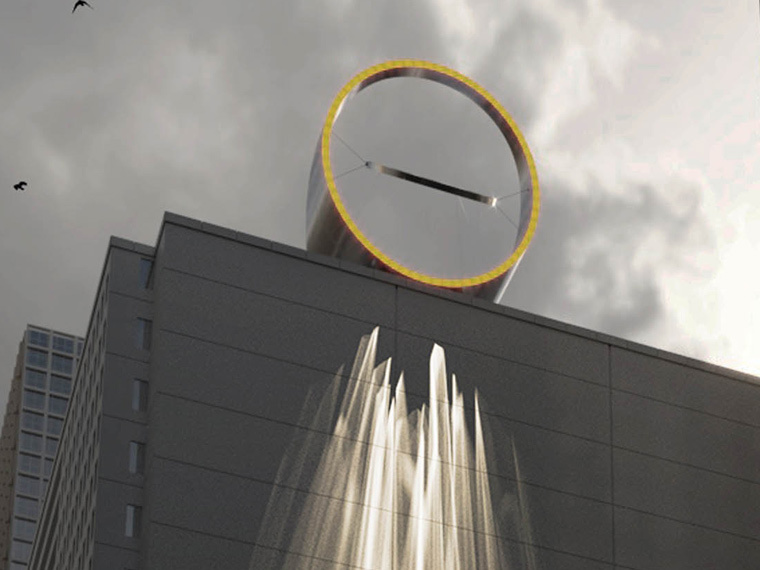 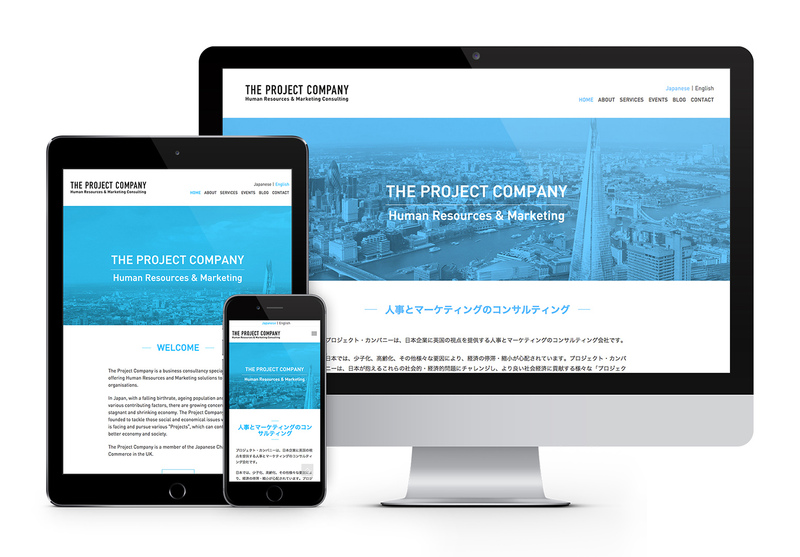 The Project Company is a business consultancy specialising in offering Human Resources and Marketing solutions to Japanese organisations working in the UK. 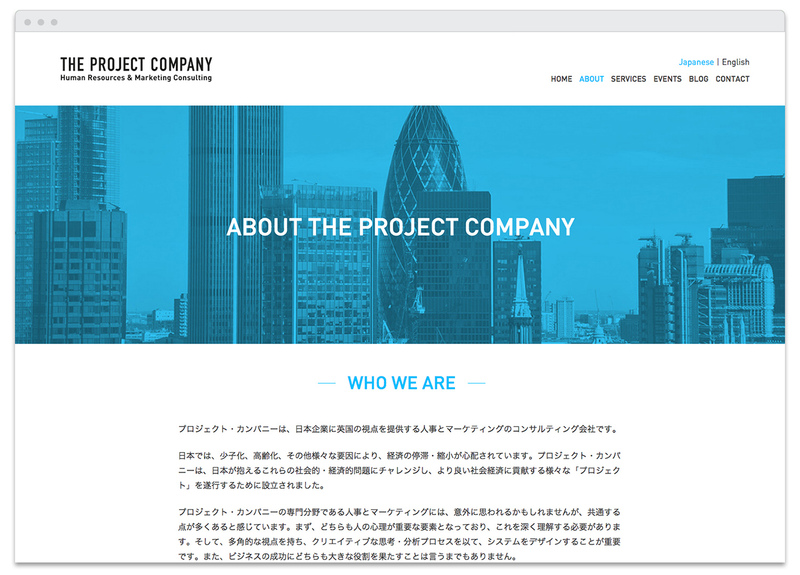 We created their fully responsive website with multi-lingual feature. 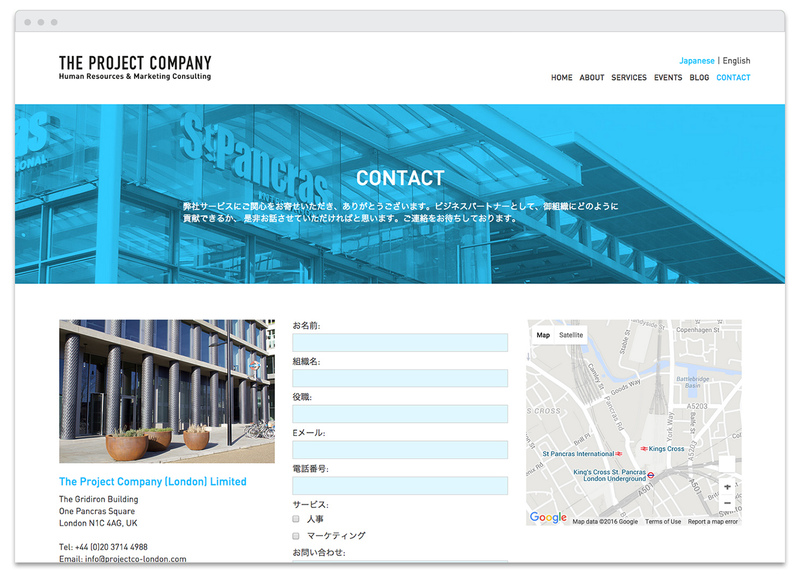 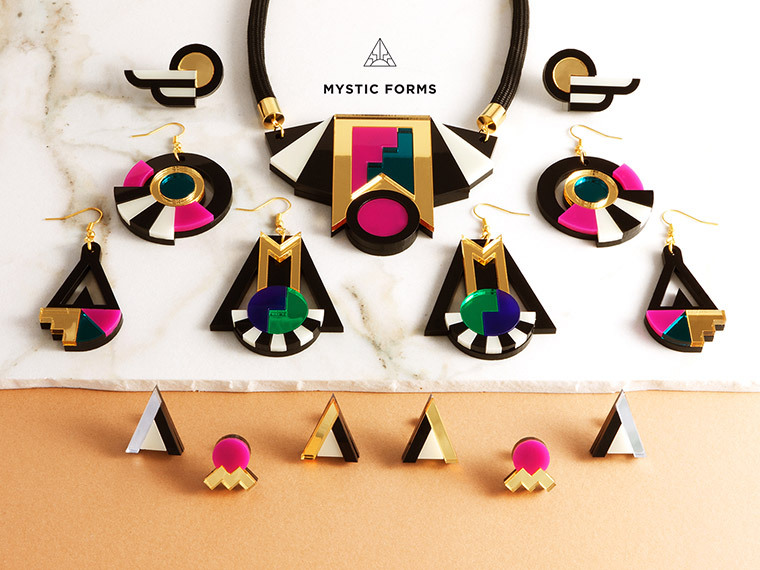 As this website is targeting the Japanese businesses located in the UK, the primary language of the site is Japanese. 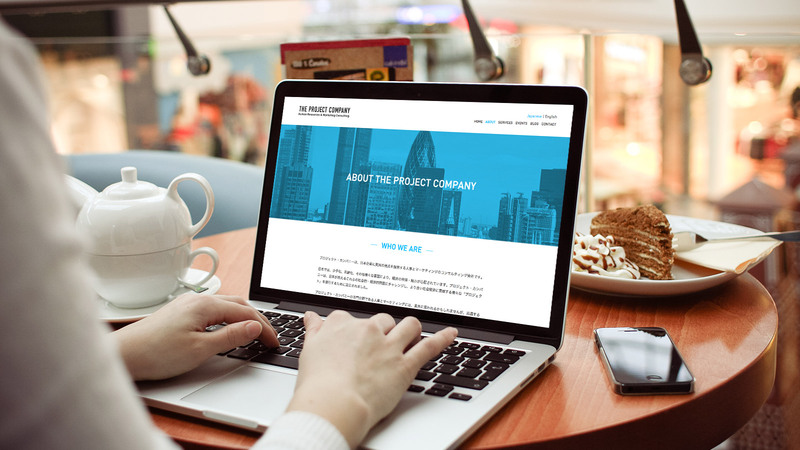 Due to the quite niche market, SEO (Search Engine Optimisation) for the site is extremely important. 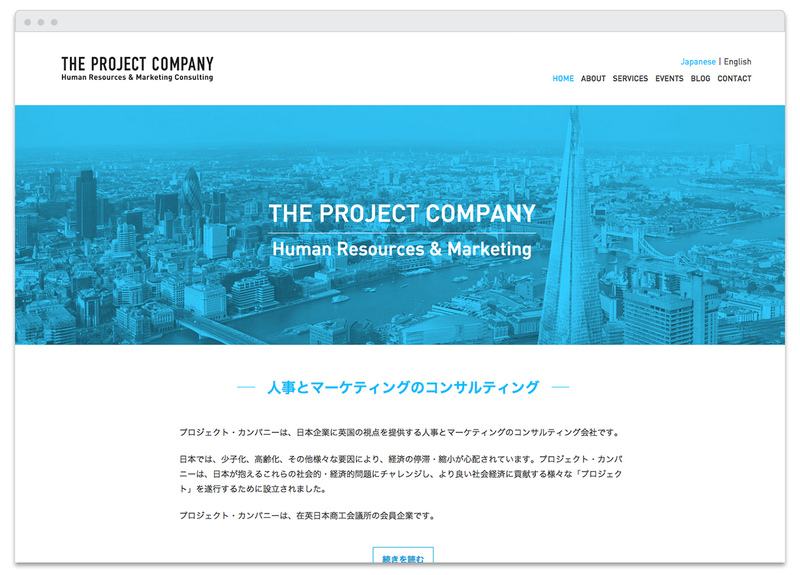 As a result of our well-considered SEO, the site now gets high rank against the most important keywords on Google.